Like every girl, my Mom was my first inspiration in life. I imitated her every action as a kid. I used to watch her getting ready, putting on makeup and following her around was my favourite thing to do. Janina ultra-white teeth whitening is a gentle and low abrasive whitening system, free from hydrogen peroxide and packed with fruits enzymes from pineapple and papaya. I was sent four products of the range to try out. However, I was not bound to review them if they didn’t work out for me or I didn’t find them any special. 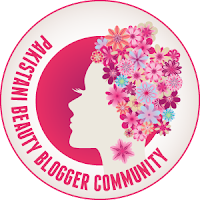 It’s a battle of two best micellar waters today. 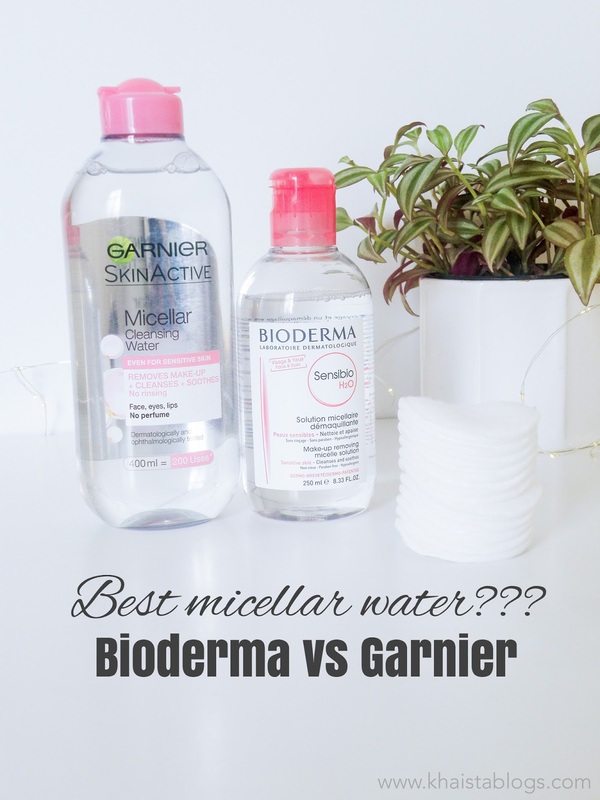 Bioderma micellar water is a French cult classic and favourite of many skincare enthusiasts. Moreover, it is my personal favourite too. It has been said, Garnier micellar water is equally sharing the spotlight, because of its price. I am putting my investigative cap on and getting down to the nitty gritty of both micellar waters. Let’s see who will win! !